Skip the takeout! 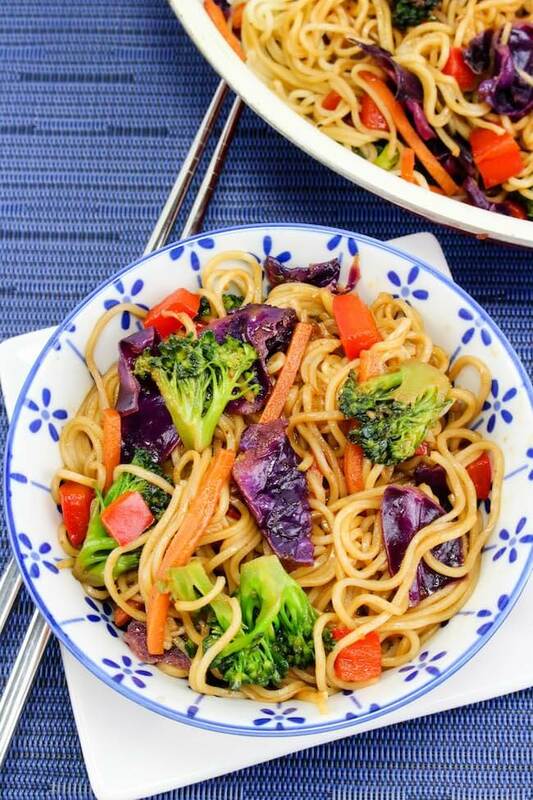 This Easy Vegetable Lo Mein recipe is faster and healthier! I could seriously eat some form of noodles every day of my life and never get tired of them! 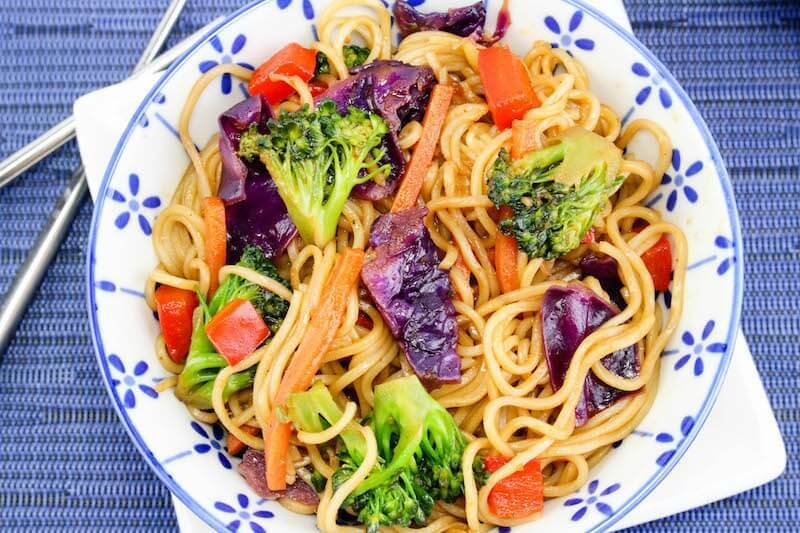 These veggie lo mein noodles are quick and healthy — plus this is such a bright and vibrant dish! It truly is a joy for ALL the senses! 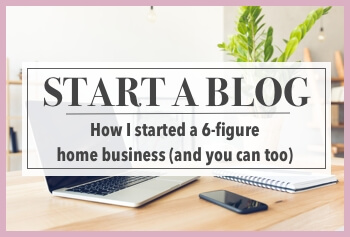 Ready from start-to-finish in about 15 minutes (can’t beat that!) 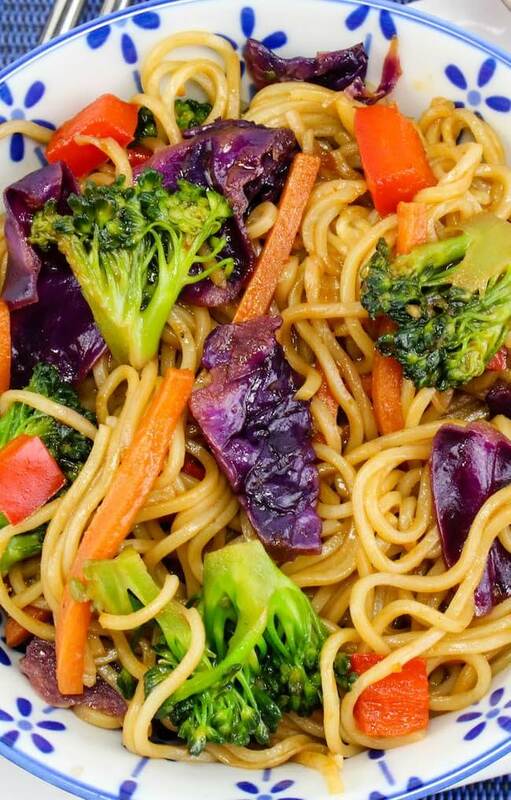 this easy lo mein dish is the perfect weeknight dinner. It’s vegetarian as is, but you can easily add your favorite protein (suggestions below) to bulk it up a little. 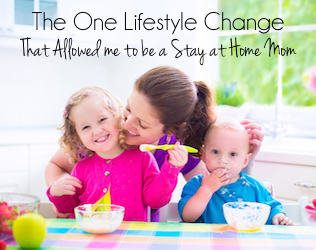 (My husband, for example, is not satisfied unless he gets a certain amount of protein every day). 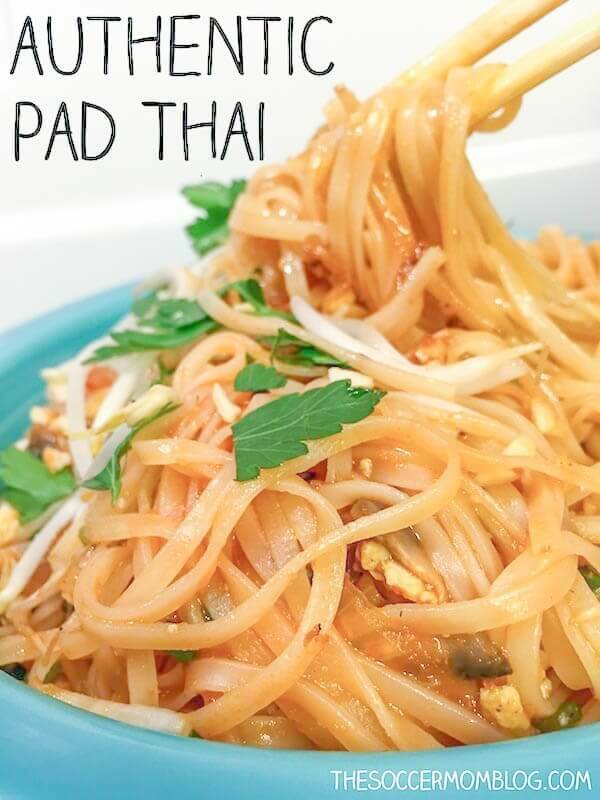 There is a little sriracha in the recipe, but it’s not enough to make the dish spicy. 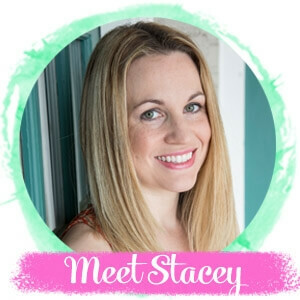 Feel free to adjust to your preferences – whether you want it to be 100% mild for the kids (omit altogether) or pack a little punch (double or triple the amount). 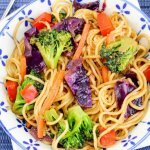 Aside from being super fast to prepare, versatility is the other reason I love this veggie lo mein recipe! It’s a full meal on it’s own, or your can tinker with it to make the dish a little different every time. 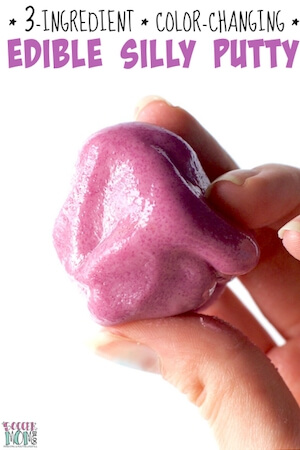 For your convenience, I’ve added shop-able ad links to products used to make this recipe; our disclosure policy is available here. 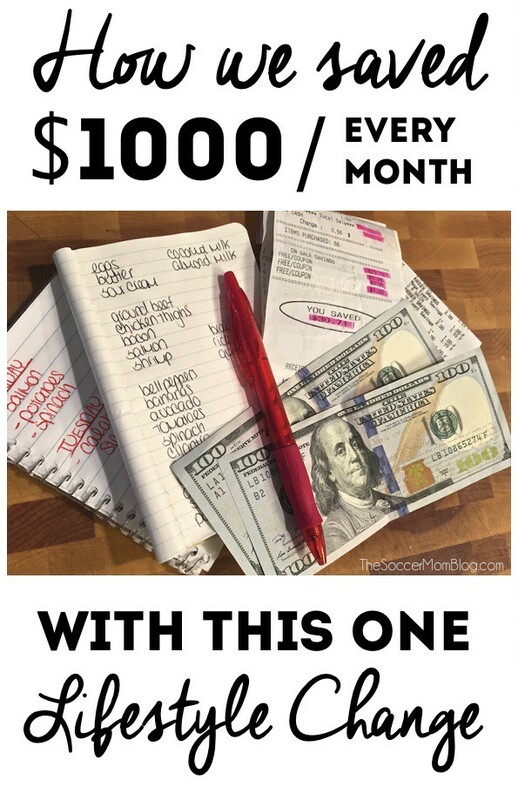 A free printable version of this recipe with full ingredient amounts and directions is available at the bottom of the post. 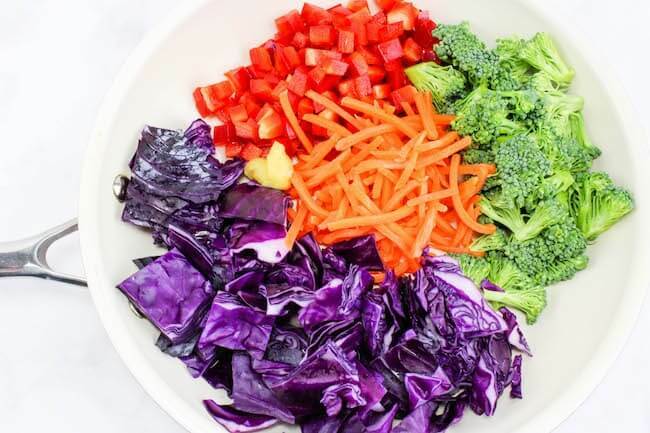 In a skillet, heat the canola oil and add in the broccoli, red pepper, cabbage, carrots, and ginger. Cook for 9-10 minutes until tender. While veggies cook, prepare your sauce and cook your noodles according to directions on package. Noodle cook time may vary slightly depending on the brand and style of noodles you purchased, but generally lo mein and Chinese style noodles cook quickly. Add sauce to your vegetables while cooking. 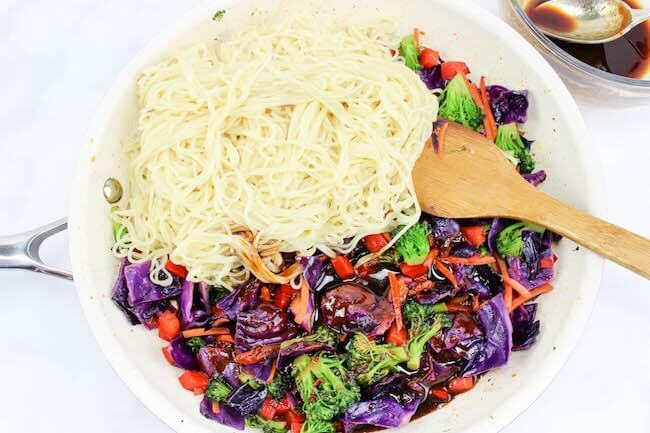 Toss cooked noodles in sesame oil, then add them to the vegetables. 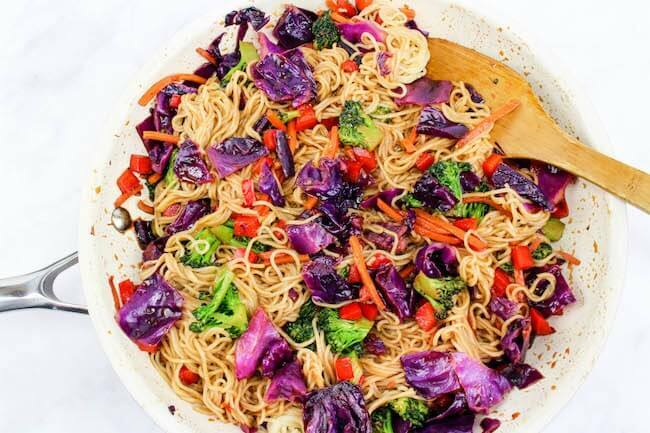 Stir everything together so that noodles and veggies are well mixed and evenly coated in sauce. Prepare your noodles according to directions on package. 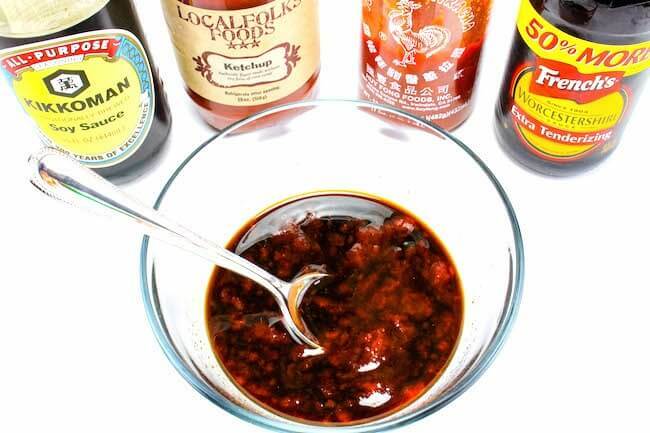 Add soy sauce, ketchup, worcestershire sauce, sriracha, and sugar to a mixing bowl. Whisk until well combined.